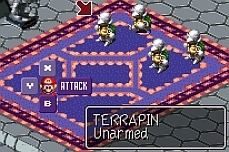 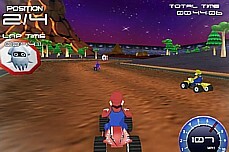 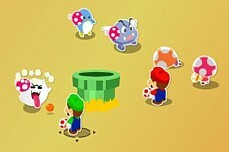 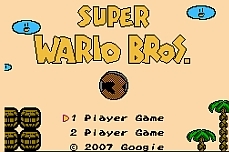 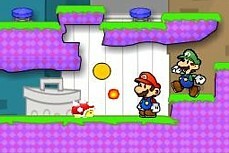 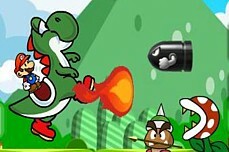 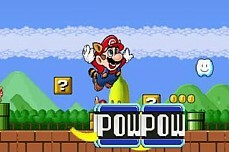 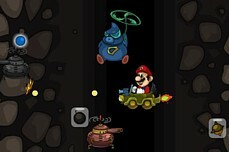 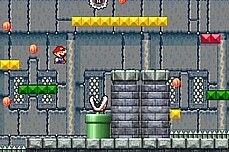 Mario & Luigi Go Home 2 involves the brothers Mario teaming up to try to beat each level. 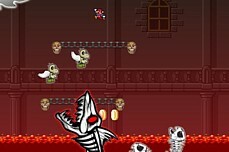 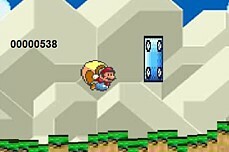 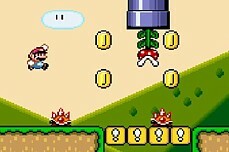 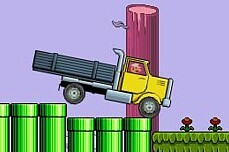 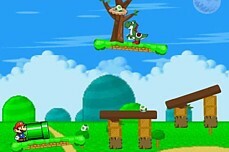 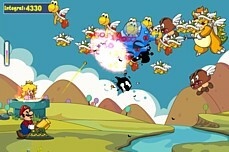 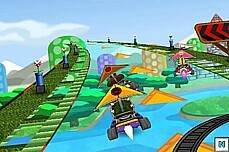 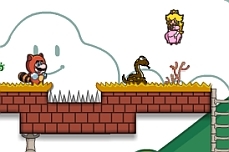 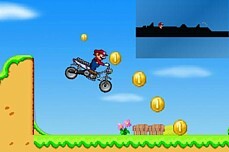 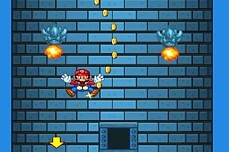 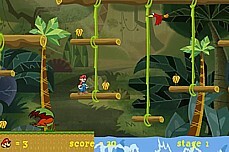 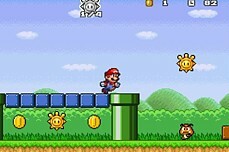 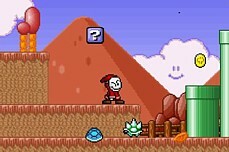 It is a fun game where you must collect all the coins on the level and then reach the little castle to win. 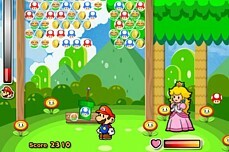 You will need to eat various fruits in order to reach various parts of each level (see instructions under game). 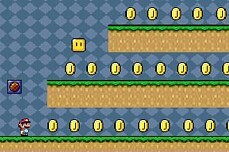 There are 10 levels in all.